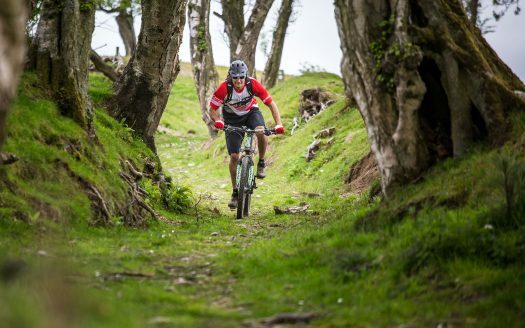 Taking Loggerheads as its main gateway to the Clwyds you can ride the untamed trails, steep climbs and exhilarating berms within these distinctive heather-clad hills. 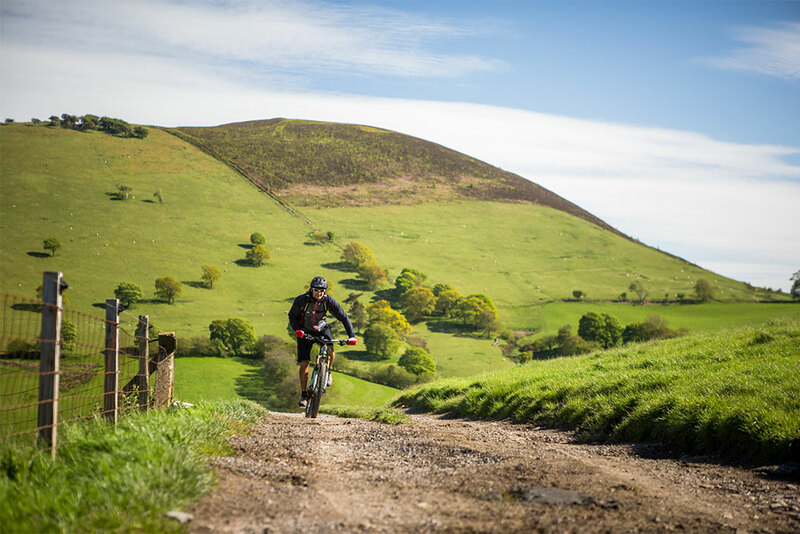 The Clwydian Range forms part of the Clwydian Range and Dee Valley Area of Outstanding Natural Beauty, and of course we believe the best way to see the stunning scenery is from a bike! The technical challenges and swooping descents along with a range of facilities to keep you rested and refreshed between rides makes this area a Cycling Centre of Excellence, designed to deliver the Grin Factor.